It's my favorite time of the year - fall is finally here! The time when I can wear hoodies and boots out in public without people thinking I've gone mad. We can finally go to fall festivals, pumpkin patches, and spend our weekends outside. I can curl up under a blanket and read forever. In between raising a family and reading books, it's finally time for all my favorite TV shows and characters to come back into my life! I should probably rephrase that though - my favorite TV show is The 100, and The CW thought we would all be okay if the new season didn't come back until the spring.. and they were wrong. There are many other shows that will satisfy me in it's absence though! 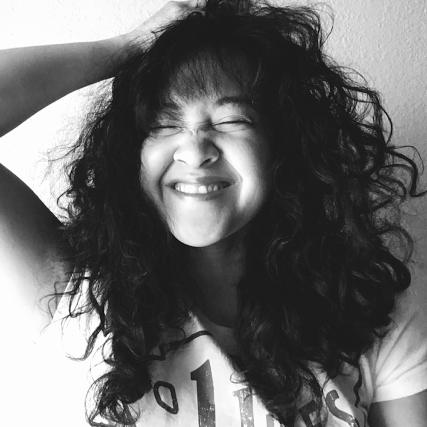 I watch a lot of TV - I have to admit that I don't watch a lot of shows live because I'm busy, but I have Hulu, Netflix, and On Demand where I can easily catch up so it's easy to fall in love with many shows. I want to tell you about the top shows that I'm personally looking forward to this fall season - none of these shows are brand new but they are worth a try if you haven't seen them, and are looking for a new show to watch! IMDb Summary // A group of ambitious law students and their brilliant criminal defense professor become involved in a twisted murder plot that promises to change the course of their lives. I just finished binge watching the first season, thanks to Netlifx, and instantly fell in love with this show! HTGAWM is brought to us from the brilliant mind of Shonda Rhimes, and you immediately feel her presence in this show - from the writing to the drama. It's so good, I can't say that enough - the writing is excellent, the acting is fantastic, and the plot is amazing! It's suspenseful and thrilling, you never see what is coming next - keeping us on our toes in every episode. This cast has great chemistry together, which is a plus, because the writing sends these characters on a crazy ride! If you love - suspense | thrillers | drama - you'll love this. IMDb Summary // Barry Allen wakes up 9 months after he was struck by lightning and discovers that the bolt gave him the power of super speed. 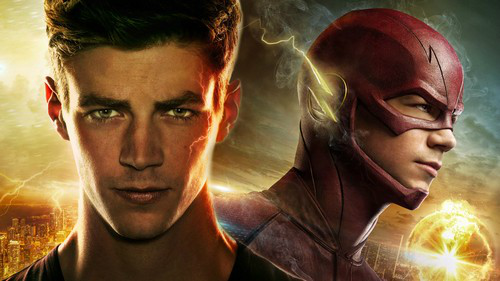 With his new team and powers, Barry becomes "The Flash" and fights crime in Central City. Now most of you know that my love for Barry Allen is real, so it should be no surprise that The Flash is on this list. When I began watching this show - I wasn't a big Flash fan, and didn't read many of the comics. All of that changed once I started getting into this show - it is the best superhero show on network television right now, in my opinion. You instantly see how much passion is made in this show - it constantly keeps us on our toes, and introduces so much into the show that comic book lovers can appreciate. If you love - superheroes | action | drama - you'll love this. IMDb Summary // A young Ob/Gyn balances her personal and professional life, surrounded by quirky co-workers in a small office. I love Mindy Kaling - she is hilarious and brilliant - and she shines in The Mindy Project. This show is only streaming on Hulu since getting cancelled by FOX, but thanks for picking it up Hulu! The Mindy Project is literally one long romantic comedy movie. We see Mindy's character fall in and out of love, be a successful working woman, deal with co-workers, and all of the craziness that happens in between all of that. The writing is fantastic in this show - they do a great job at showing love to some of our favorite rom coms from the past, and I love it. If you love - comedy | romantic comedy | romance - you'll love this. IMDb Summary // A father, who runs a successful music business, is diagnosed with a neurodegenerative disease and has to choose one of his three sons to take over when he dies. I feel like I probably don't have to tell a lot of people to watch this show because it has such high ratings - but I'm still going to! 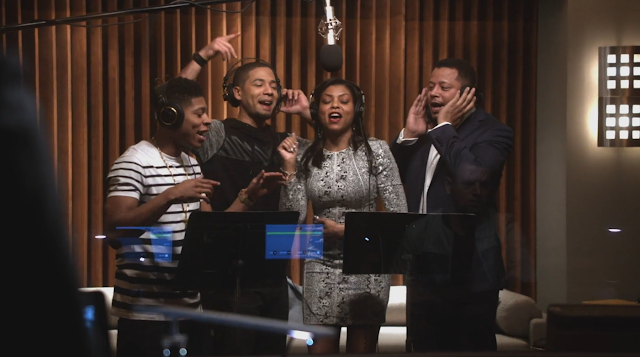 It took me a long time to watch Empire - I finally binge watched it on Hulu this summer, and loved it! It's so much more than what it looks like through trailers and pictures. The writing, acting, characters, music, plot, all of it are so strong - it has yet to disappoint me. This is a family drama above all else, and the foundation of this show is love. If you love - drama | family drama | music - you'll love this. IMDb Summary // A young, devout woman discovers that she was accidentally artificially inseminated. This show is critically acclaimed - Gina Rodriguez even won a Golden Globe for her performance in JTV - and yet I feel like so many people are still not watching it. The name, the trailer, and the summary does not do this show justice. Jane the Virgin is about a lot more than a woman getting accidentally artificially inseminated. It's hilarious, dramatic, and just fun with elements of a telenovela! There is a lot of family drama, falling in and out of love, murder (yes, murder), laughs, and craziness. If you love - comedy | drama | romance | suspense | telenovelas - you'll love this. If you haven't seen any of these - I know you can binge watch Empire and The Mindy Project on Hulu, and HTGAWM is on Netflix. As for The Flash and Jane the Virgin - they aren't streaming anywhere that I know of, but hopefully they will be on Netflix in the future because most CW shows are on there! Do you watch any of these shows? If you do - follow me on Twitter because I love to tweet about all the shows I watch! 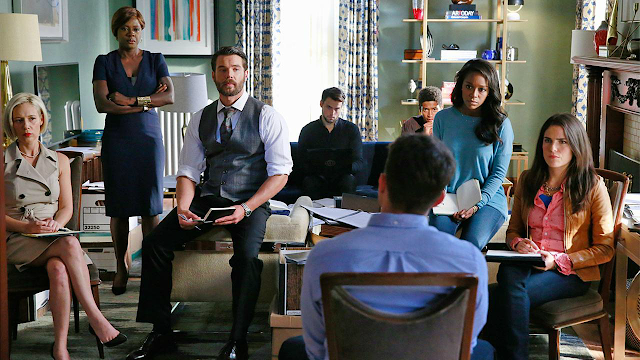 I'll be live tweeting HTGAWM and The Flash this season, so come tweet with me!